Alongside the programme of the Cosmonauts. Birth of the Space Age exhibition at the Science Museum in London, the organizers have prepared a special film week featuring Russia's exploration of space. 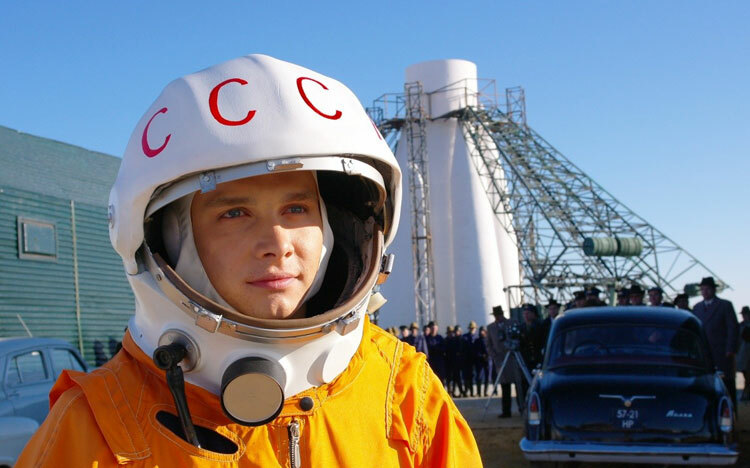 On Nov. 11 the Gate Cinema has shown Gagarin: First in Space which is the only film about the first cosmonaut endorsed by his family. On Nov. 12 Londonders can visit the G.O. Jones Lecture theatre for Dreaming of Space movie. Directed by Alexei Uchitel in 2005, it is a story of a simple, naive Russian man Konek and the people around him: his love and her sister and a mysterious man. The film is set in 1957, time of changes, time of waiting for something big to happen. Golden George Prize at the 27th Moscow International Film Festival. On Nov. 14, kids and their parents are invited to the animated story about the first animals who survived an orbital space trip. Space dogsfilm was directed byInna Evlannikova and Sviatoslav Ushakov in 2010, will be screened at David Sizer Lecture theatre. The event is organized by the Russian Community Council with support of the ‪Russian Embassy‬ and ‪Rossotrudnichestvo‬ in United Kingdom.